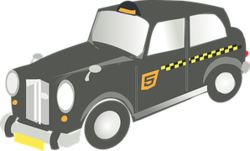 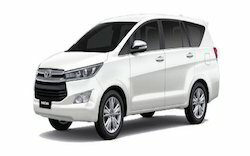 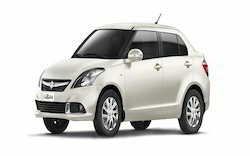 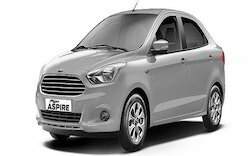 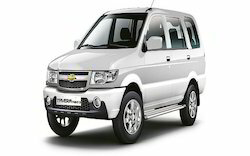 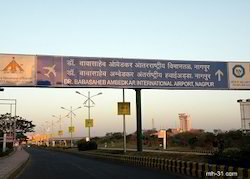 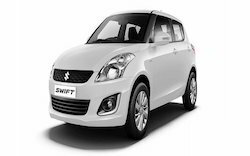 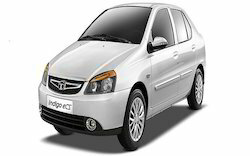 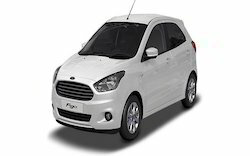 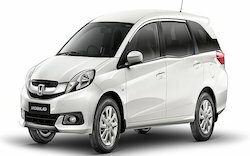 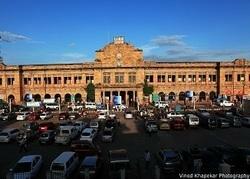 Sahare Tours & Travels is one of the best provider of Taxi and Cabs services in and ground Nagpur. 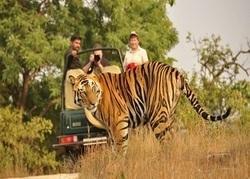 We offers unrivalled safety, consistent service standards, and innovative travel experience for travellers. 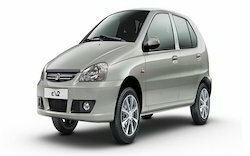 Approx Price: Rs 10 /KM.